The Flash - karatasi la kupamba ukuta. . HD Wallpaper and background images in the The Flash (CW) club tagged: photo flash. 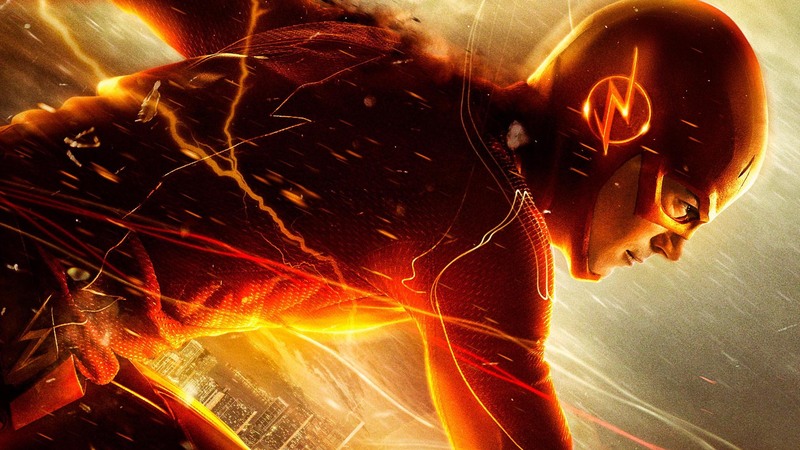 This The Flash (CW) wallpaper contains moto, inferno, and moto.